Brittas Bay airfield (ICAO: EIBB) was an airfield 55km south of Dublin. I could not trace the airfields origin. 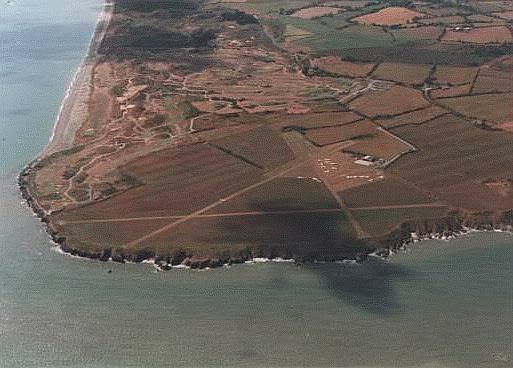 The aerodrome was available only for operations by the Brittas Bay Aero Club and selected invitees. Operations to and from the airfield were strictly PPR.